Your time is now! Earn your spot to Rep Your Region at the 2019 Under Armour All-America Underclass Tryouts and Tournament. Tryout dates and locations have been locked in! For further information visit UnderArmourLacrosse.com. Registration prices increase on April 1st. Under Armour All-America team selection Powered by Inside Lacrosse. All Underclass Tryouts & Tournament games filmed by First Scout Productions. The Under Armour All-America lacrosse event is produced and operated by Corrigan Sports Enterprises (CSE), the leader in sports marketing and event management, handling events from conception to fruition. CSE has done it all from marathons, PGA golf, pro beach volleyball, to basketball and lacrosse. CSE prides itself in running first class events at the top facilities around the country. We work closely with sponsors, players, coaches, referees, and the facilities to provide the finest events possible. This is what we do! Corrigan Sports Enterprises (CSE), a leader in sports marketing and event management. 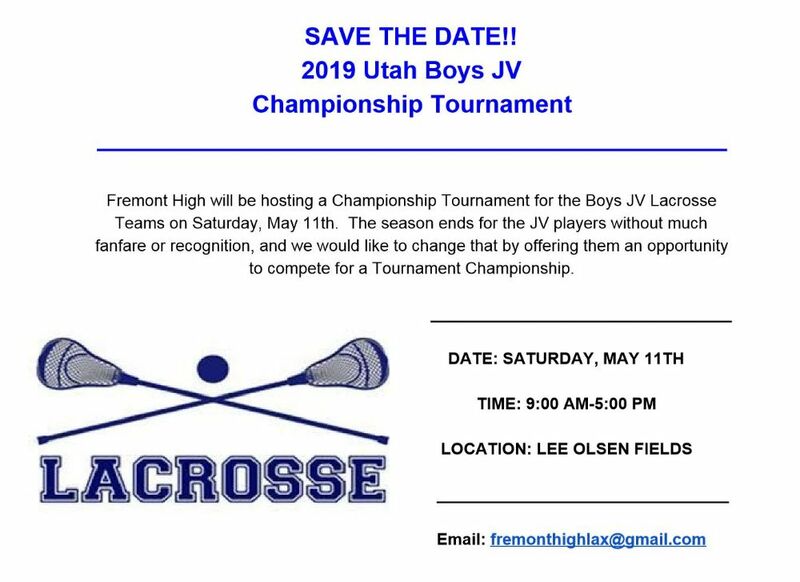 If you have any questions regarding registration or lacrosse, please email questions to .